The goal of driver-based planning is to focus business plans on the factors that are most critical to driving success, then creating mathematical models that enable managers to run scenarios based on these drivers to understand the impact on projected business results. In short, driver-based planning allows you to plan with the end-goal in mind, and to ensure that all the actions between your plan and completion help to drive toward it. 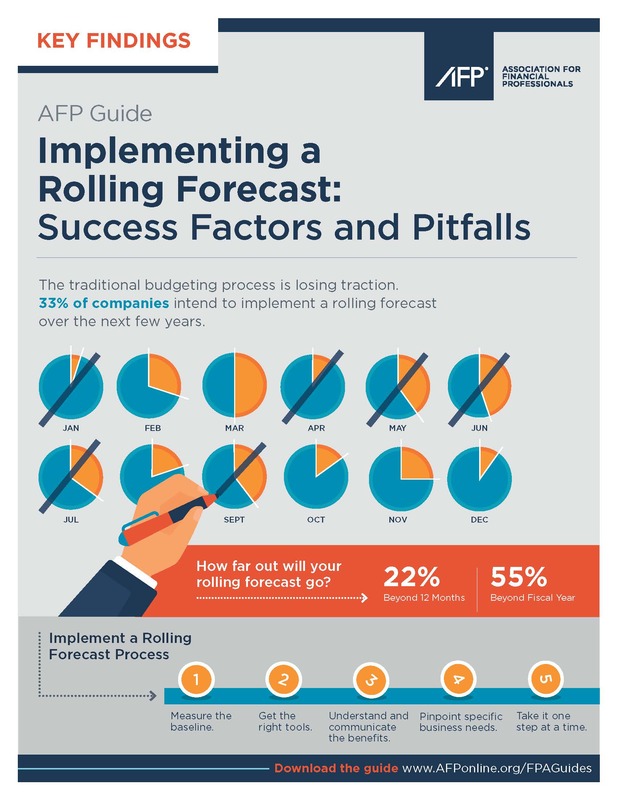 In FPM and operations, it is critical to consider the outcomes of your planning and align them with your overall business goals, as well as the long-term data and trends that inform your costs and revenue. Leveraging your operational metrics to make better financial decisions around your revenue and cost outcomes helps us to align our actions more clearly with the actual demands of the business. 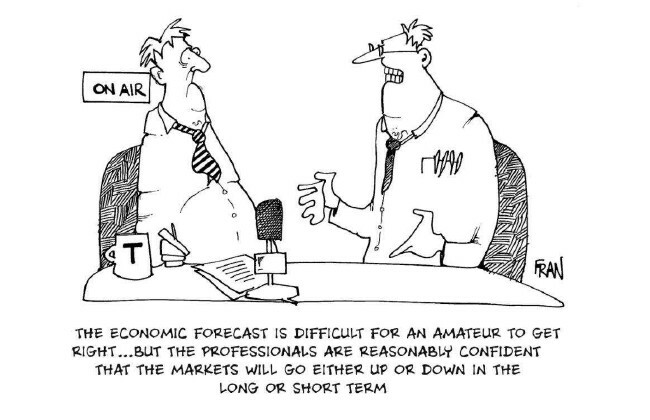 Forecasting can be hit-or-miss, especially if your planning is not aligned with the actual factors that influence your financial outcomes (or incomes). Focusing on your core drivers and moving the less-impactful events to the backburner allows you to establish which factors will impact the business positively or negatively, and establish a model that focuses on those. In the South African economy, with its current volatility, this kind of accuracy is incredibly useful in creating contingency plans using a “what if” approach. Numbers can be trusted when they are accompanied by more information – since your business is in tune with your drivers, it is no longer a case of a spreadsheet that gives no further information. Your driver-based planning gives the reasoning, motivation, and explanation of your data, and allows you to take a more informed approach to resolving and optimising forecasting challenges. 3. Forecast and assess goals more regularly. Drive-based planning lets you plan and re-forecast more frequently, using your KPIs in conjunction with your financial forecasts. Because it is tied to your business strategy and references events that are linked to your critical drivers, the forecasting can be more regular, more accurate, and more consistent. A key benefit of driver-based planning is the increased visibility of what’s impacting your financial results. Seeing these impacts and their effects allows you to establish a protocol of what action to take and when, while being aware of the possible outcomes. When one driver changes, your response can be rationally planned based on trusted data. Finance is, above all, a partner to the business. Driver-based planning improves this partnership by enabling finance to spend less time on transactions, and more time on value-add analysis, creating a forward-thinking environment that promotes growth, proactive problem-solving, and collaboration between teams. Following the role of finance, the principles of driver-based planning allow the entire organisation to understand the impact that their drivers have on the company’s finances. This understanding paves the way for teams to plan around and influence the drivers that get the business closer to their goal. Adopting driver-based modelling improves the efficiency and effectiveness of your planning – reporting – analysis cycle. This, in turn, improves your business performance. With a driver-based outlook, the nitty-gritty accounting approach that often holds no business value can be put aside in favour of the focus on actions and transactions that add or detract from the business revenue. When teams are informed and engaged around their own drivers, and these are not linked to any kind of company growth or outlook, the success of the team may not support the business as it should. Getting all the functional leaders (Finance, Operations, Sales, Marketing, and the like) on the same page allows each team’s success to contribute to the business goal, with more clarity and a deeper understanding of what they do and how it impacts the business as a whole. The traditional annual planning process is a time-consuming and inefficient production in most businesses. A driver-based planning process reduces the time and effort required to produce annual reports and forecasts, by giving a framework for rolling forecasts. The AFP (Association for Financial Professionals) gives a breakdown of how far businesses typically go. With driver-based planning, your forecasts can exceed these limited timelines. 10. Gain insight into the typical operational activities that impact financial outcomes. Knowing your business is critical, and driver-based planning allows you to learn more, plan more, and be proactive about the key drivers that affect your profits. Focusing on these drivers allows you to do targeted planning and analysis of your business, focusing on your value-chain, supply-chain, or other agents that draw financial resources. Optimising these areas will create a much more controlled and prosperous cycle. How is it Done, and Where Do We Start? 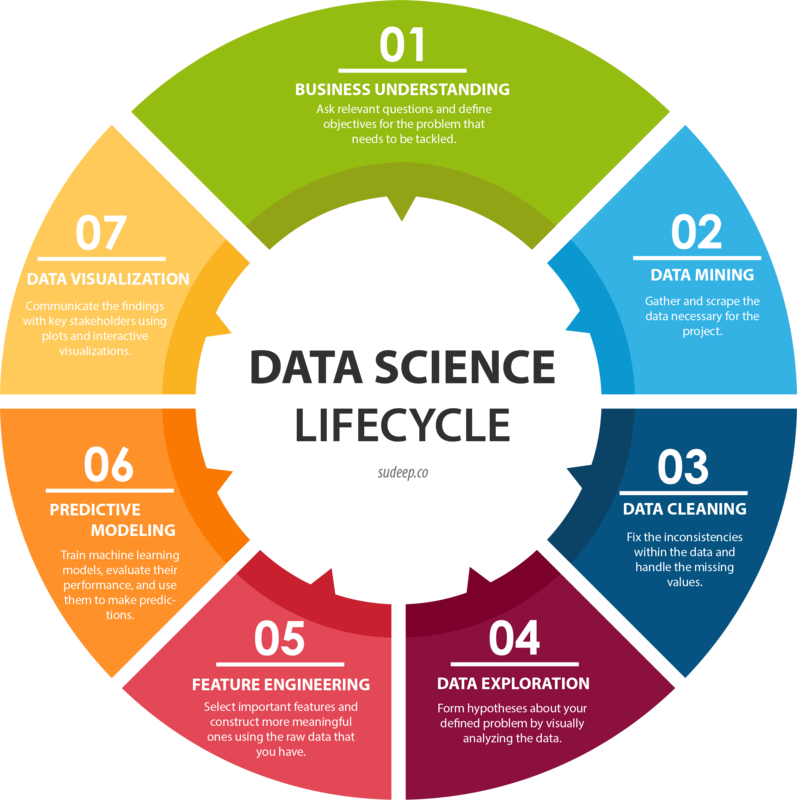 Sudeep Agarwal, Data Science Enthusiast, gives a breakdown of your data requirements that tie into your driver-based planning. To start, the business understanding is key and informs the rest of your data cycle. Consulting the experts can help you make it through this cycle without losing any integral information that may impact the effectiveness of your driver-based implementation. Contact Cortell to discuss using driver-based planning in your business. June 8, 2018in Articles, Business, IBM Productsby Alison KrummComments Off on Driver-Based Planning for Financial Teams: The What, Why, and How.